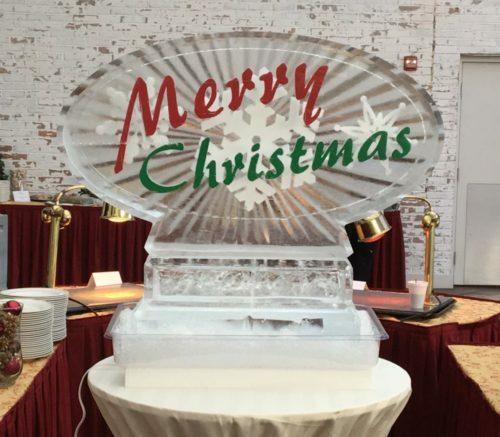 To all our Friends and Family we would like to wish a Very Merry Christmas! 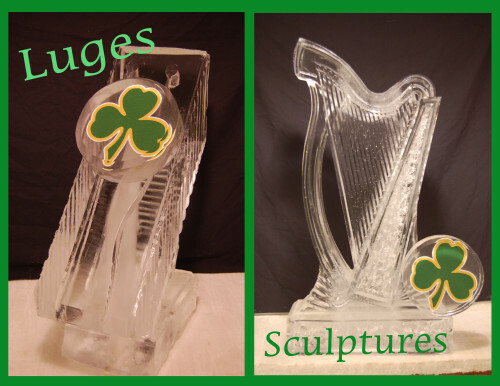 Try The “ICE ESTIMATOR“ , To See How Much Ice You Need. 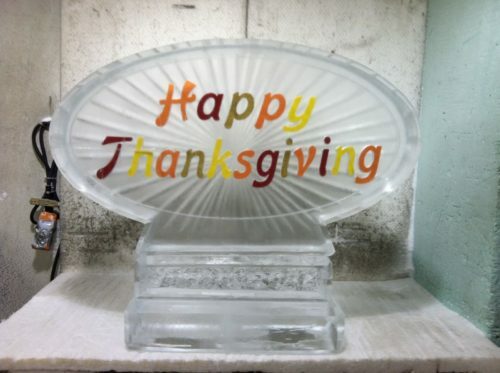 We are thankful for all our costumers! You guys are the best! We Are Closed Thanksgiving Day and Black Friday. Get What You Need To Keep Your Party Cool!!! 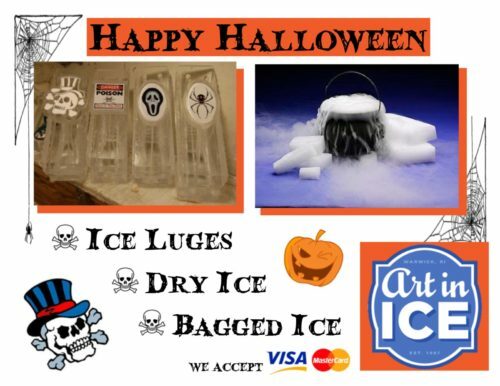 Call us to reserve your Halloween Luges Today!!! We Are Open Winter Hours in October!!! We Are Open Every Day In July! July 1st – 8:00 AM – 5:00 PM!!! July 2nd – 8:00 AM – 12:00 PM!!! July 3rd – 8:00 AM – 4:00 PM!!! July 4th – 7:00 AM – 2:00 PM!!! We Have What You Need To Keep Your Party Cool!!! 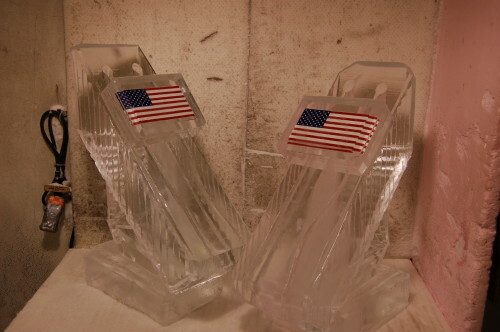 From Bagged Ice to Liberty Luges to Ice Beer Mugs, Call us Today! 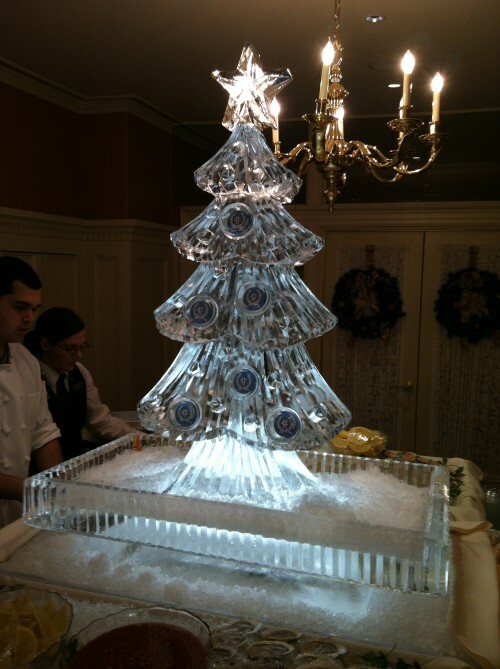 An Ice Sculpture That Serves a Purpose! 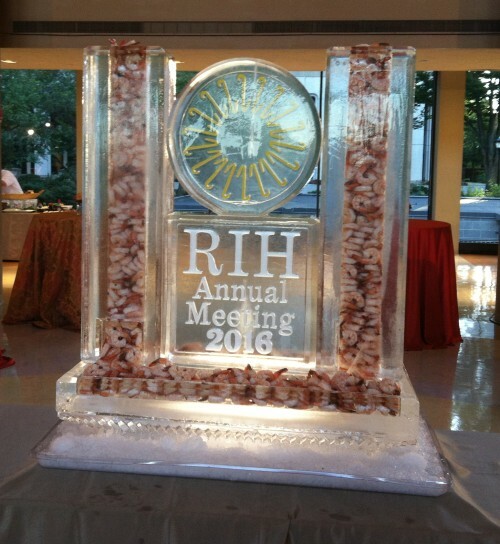 From Bagged Ice to Ice Luges to Ice Beer Mugs, Call us Today! 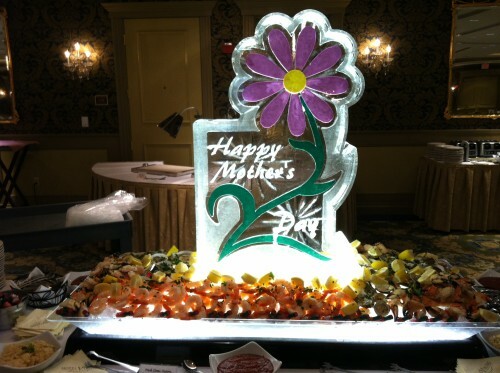 We like to wish all Moms a Happy Mother’s Day! 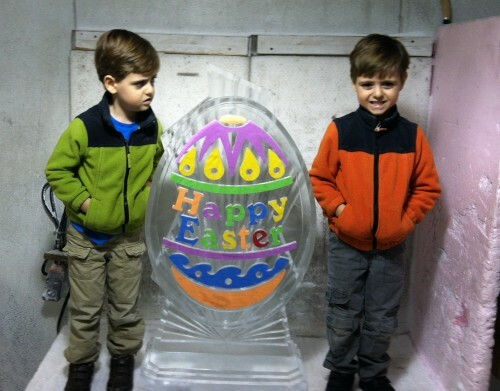 Happy Easter to all our friends and family! We Are Open St. Patrick’s Day 8:00 AM – 4:00 PM!!! 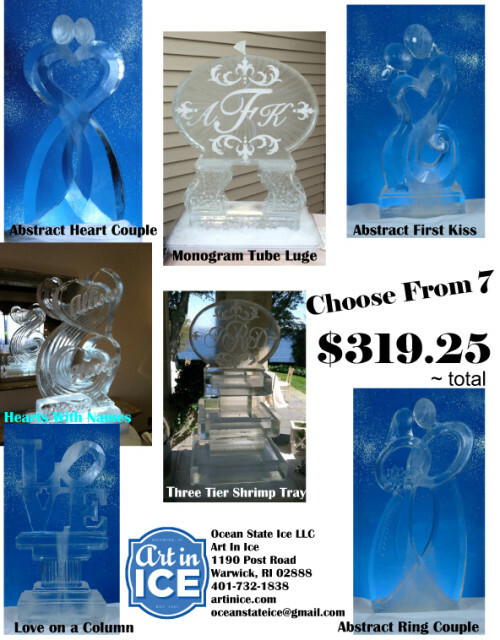 Book Your Wedding Sculpture Today!